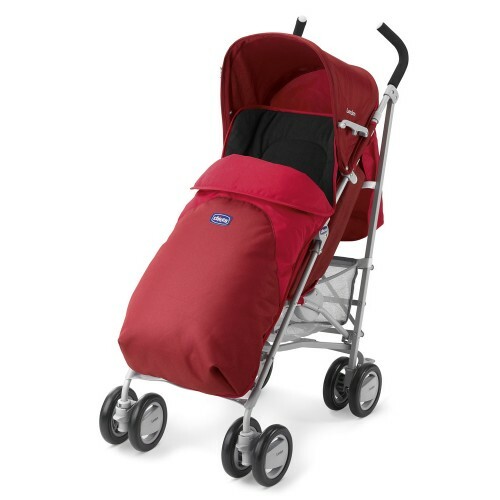 The Chicco London is a stroller, or buggy, that is particularly clever at combining safety with comfort and practicalisty. This versatile stroller provides protection for babies, and can be used from birth up to 15kg. 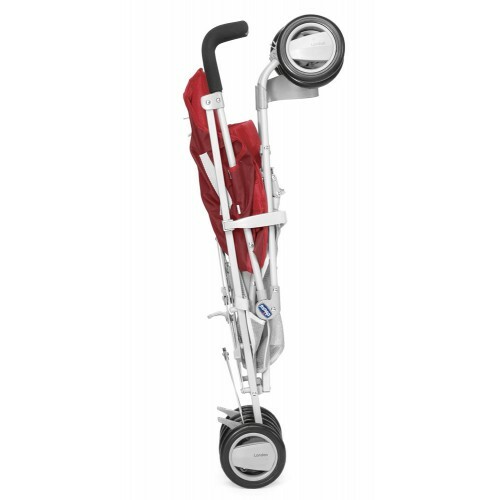 It is a lightweight pushchair that can fold down to a rather compact size. The pushchair features a reclining back-rest which can be adjusted with one-hand and allows for 4 different reclining positions, and coupled with an adjustable leg rest the London buggy does offer comfort to your young child. Included within this pushchair is a hood, a rain cover for those more "English" of days as well as a large shopping basket. The 5-point safety harness keeps your child secure when out on adventures in the pushchair, and soft covered comfortable handles, lockable front swivel wheels as well as all round suspension helps make pushing this stroller easy and enjoyable for you as a parent. 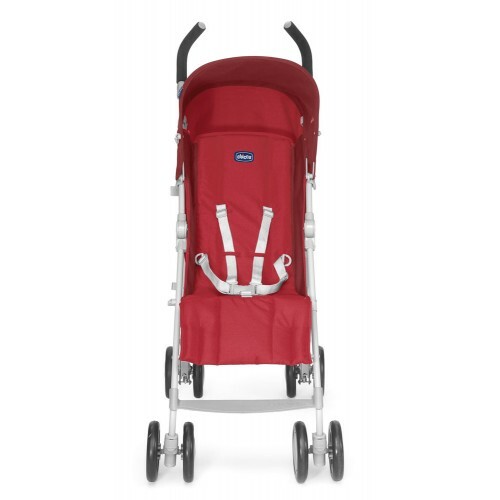 This is the Red version of the Chicco London buggy.